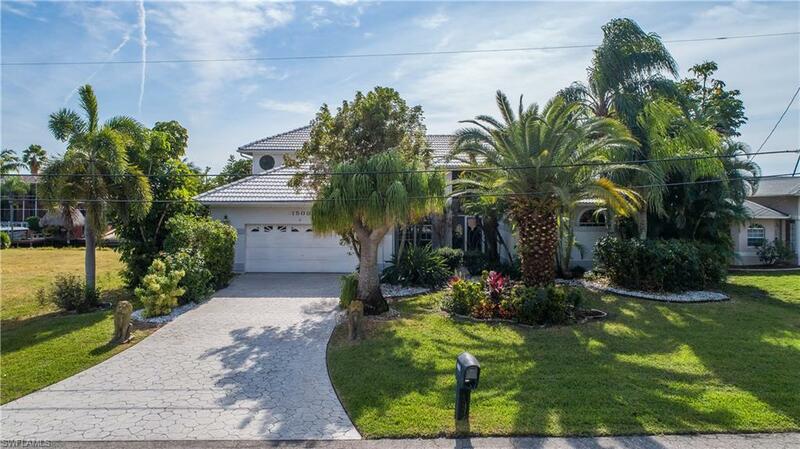 Investors, over $70k of annual rental income from this successful vacation rental! Purchase turnkey and take over $57k of bookings for the first half of 2019! 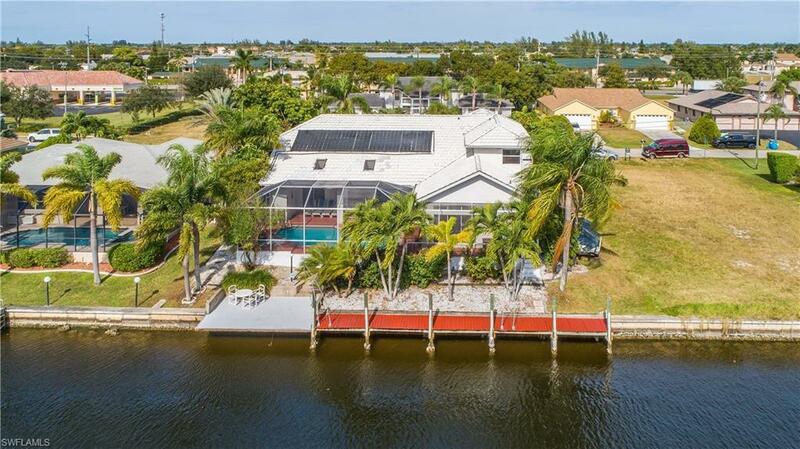 Nearly 3000 sq ft in this light and bright 4 bed, 4 bath, south facing sailboat access pool home, minutes to the river. 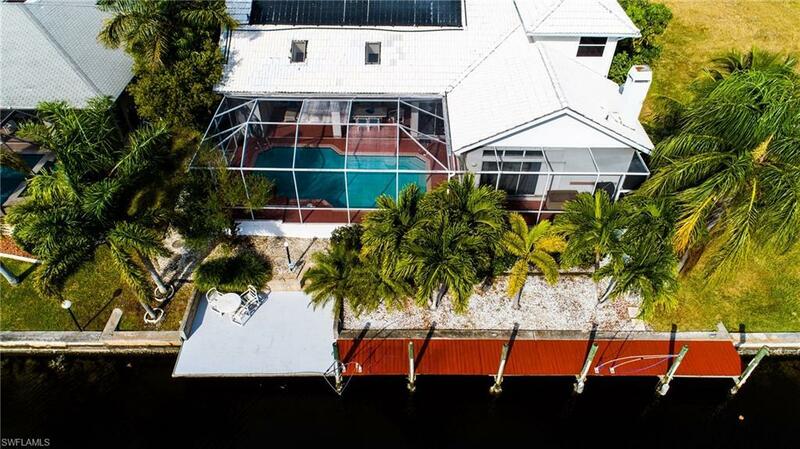 Screened front entry and double doors leads you to soaring 22' ceilings and a great view of the direct access (no bridges or locks) canal and pool with overflow spa through pocketing sliding glass doors. The kitchen is open to the living room, with access to the screened lanai through 3 sets of sliders. A fireplace too! The kitchen has granite and ss appliances. The master bedroom has vaulted ceilings and sliders to the recently refinished pool, 2 walk-in closets, and a spa-like master bath. 2 guest bedrooms share a guest bath. Upstairs is set-up with bedroom, guest bath and 5th bedroom. Could be a an in-law suite, 2nd master with sitting area, game room, or den. Plenty of room for extended families. The lanai has a pool bath and theres a dock and a sitting area down at the water. Many recent updates. Short walk to shopping, restaurants and quick ride to Cape Harbour. Heated pool (solar and electric). 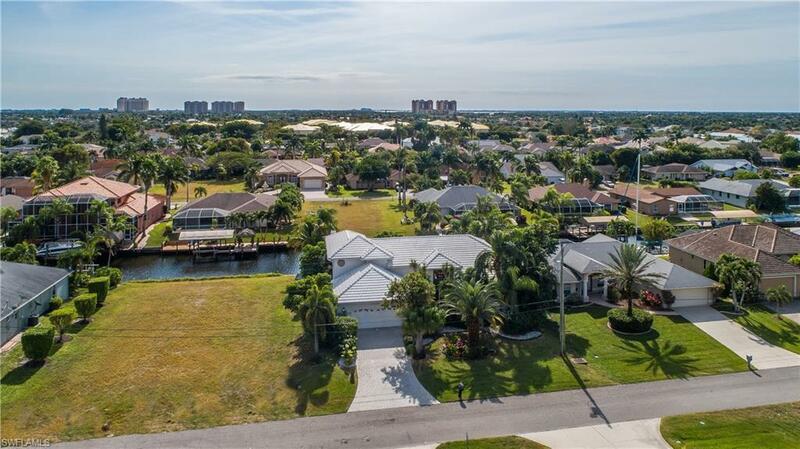 Listing courtesy of Frank T. Ehrhardt of Premier Palm Properties Llc.